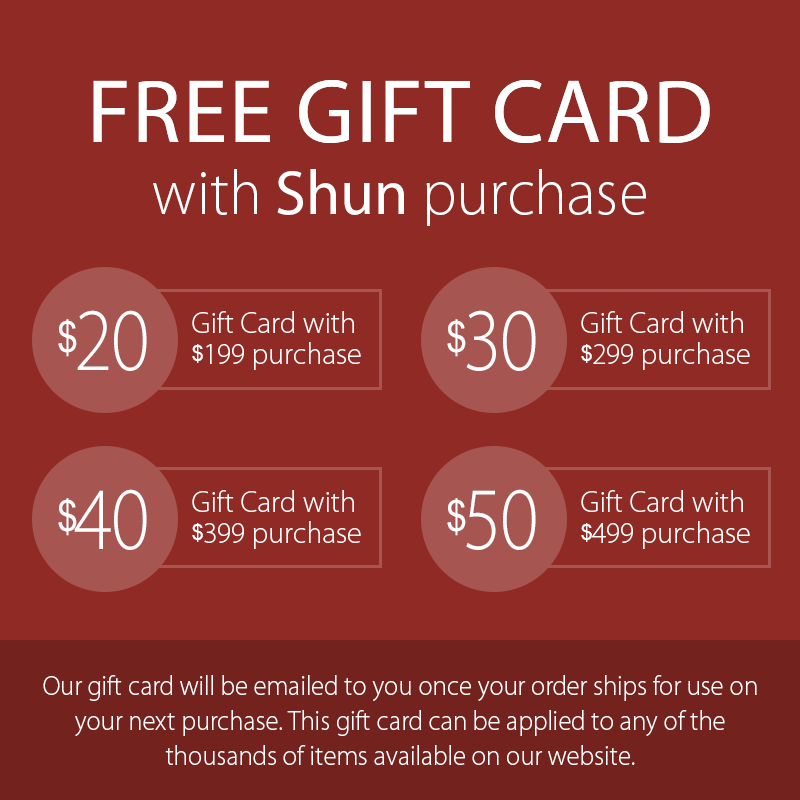 The Shun Premier Paring Knife is an indispensable kitchen prep knife. 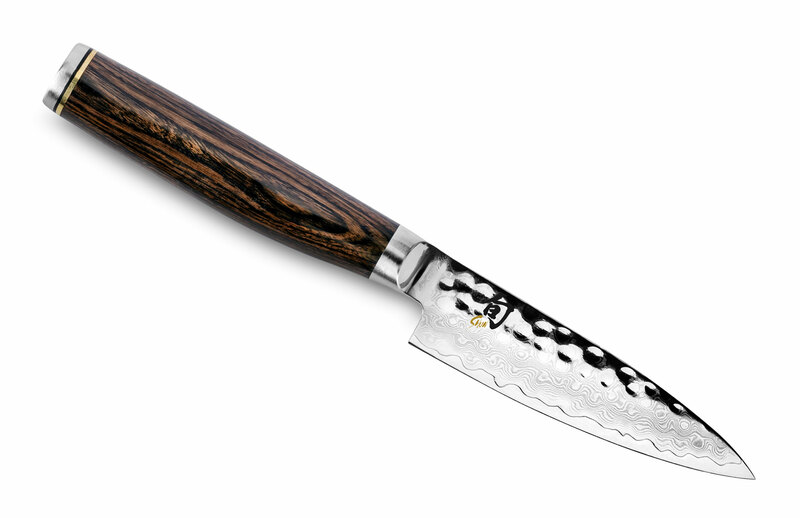 For peeling, trimming, making decorative cuts, or even for chopping small foods like shallots or garlic, the small size of the paring knife gives you complete cutting control. The thin lightweight blade and a razor-sharp edge make every paring task a breeze. 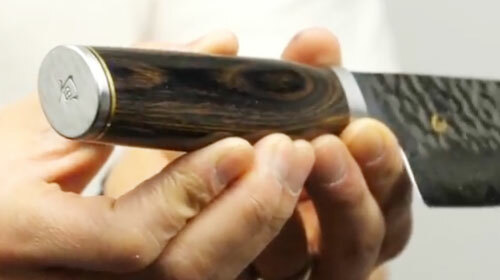 The contour on the bottom of the handle ensures an excellent grip whether held by the handle or in a pinch grip. 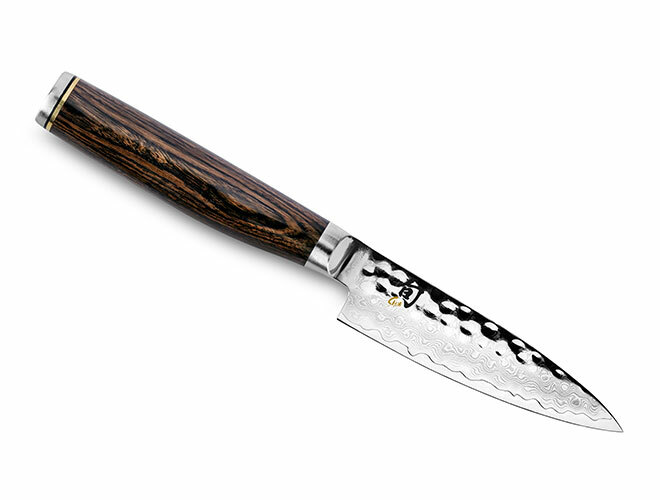 https://www.cutleryandmore.com/shun-premier/paring-knife-p116634 16634 Shun Premier 4" Paring Knife https://cdn.cutleryandmore.com/products/large/16634.jpg 124.9500 USD InStock /Cutlery/Paring & Peeling Knives The Shun Premier Paring Knife is an indispensable kitchen prep knife. 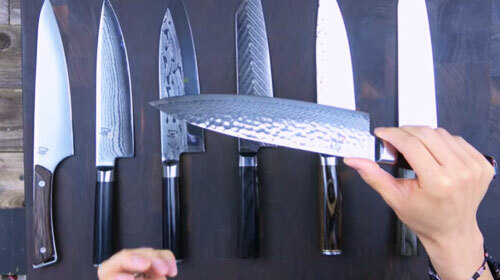 For peeling, trimming, making decorative cuts, or even for chopping small foods like shallots or garlic, the small size of the paring knife gives you complete cutting control. The thin lightweight blade and a razor-sharp edge make every paring task a breeze. The contour on the bottom of the handle ensures an excellent grip whether held by the handle or in a pinch grip.